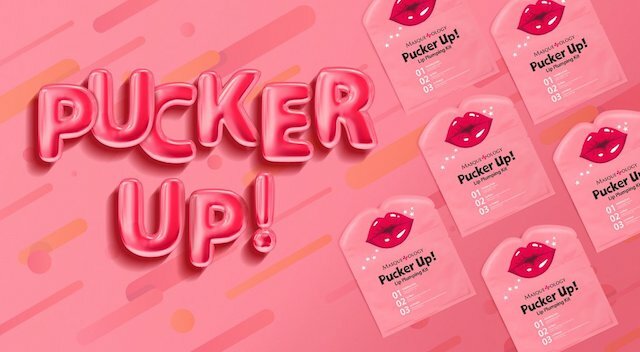 This clean, easy-to-use makeup line was started by a teenager, but anyone can use it. Eyes & Lips are in the spotlight in Beauty & the Best with Milani and Pucker Up! to segue from Fall to Winter looks. 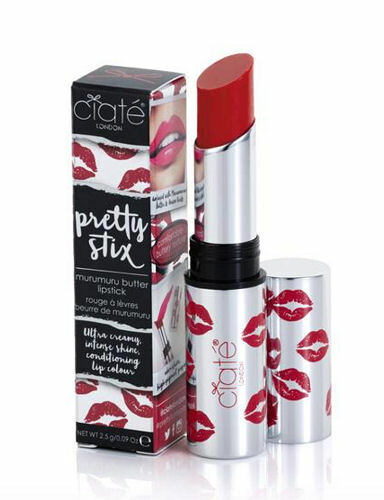 This lippie is like a balm, gloss, and stick in one tube. Here’s where to get it!